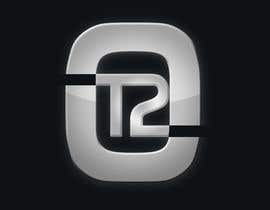 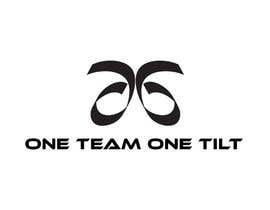 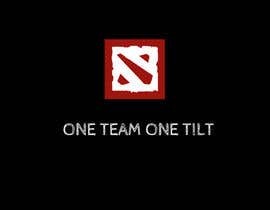 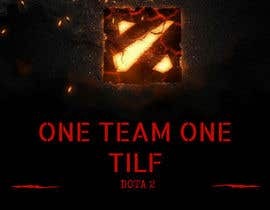 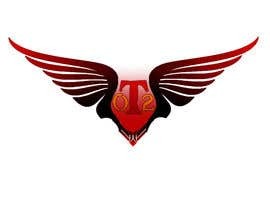 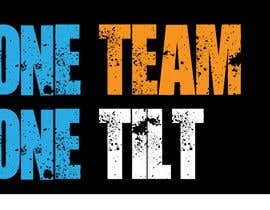 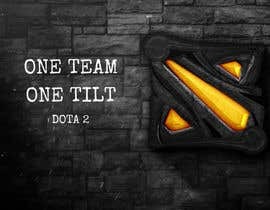 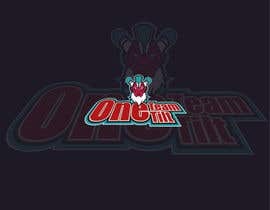 Another gaming logo, " One Team One Tilt " , for Dota 2, please do your best and make them proud for a pro logo to. 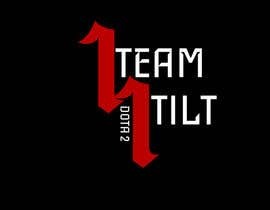 please check my entry #3 #4 #5 ..HOPE A POSITIVE FEEDBACK FROM YOUR. THANK YOU.